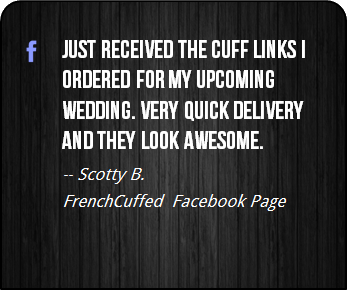 Most importantly, these unique black and white cufflinks make your french cuff a talking point, which sure is better than cufflinks that are "more of the same". 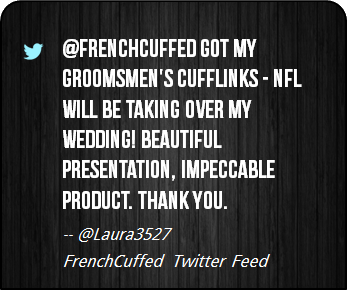 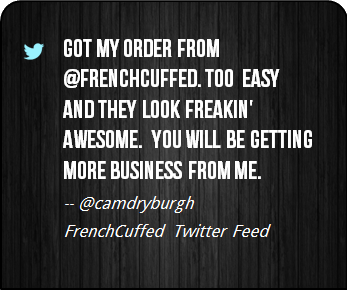 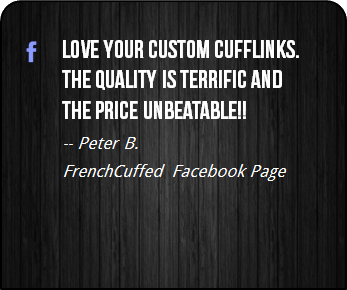 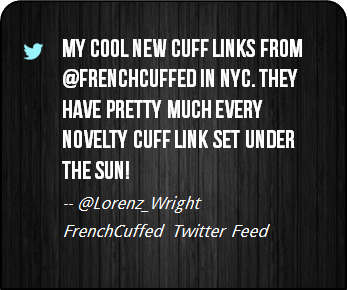 At FrenchCuffed we just make cufflinks that will make our customers proud and these 50 Cent Cufflinks are sure to bring a jealous grin from anyone that walks on by. 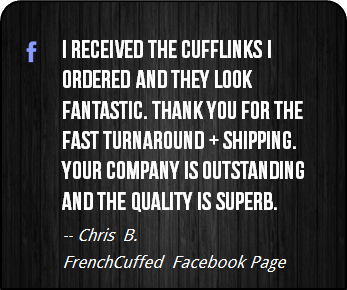 These cufflinks are ideal as a small christmas gift for your overdressed boss, whether that be for a wedding event, something to wear at the office or just for a little bit of fun. 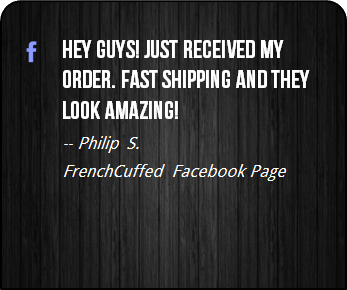 If you are a fan of Curtis James Jackson III, rappers, Get Rich or Die Tryin', or simply 50 Cent, is there anything better? 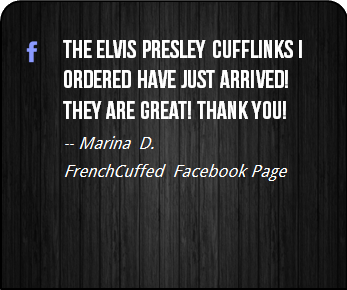 These 50 Cent Cufflinks are customer favorites and the black and white face of these cufflinks will add distinctive style to any french cuffed shirt.